We are the professional supplier for Automotive diagnostic tools from china. 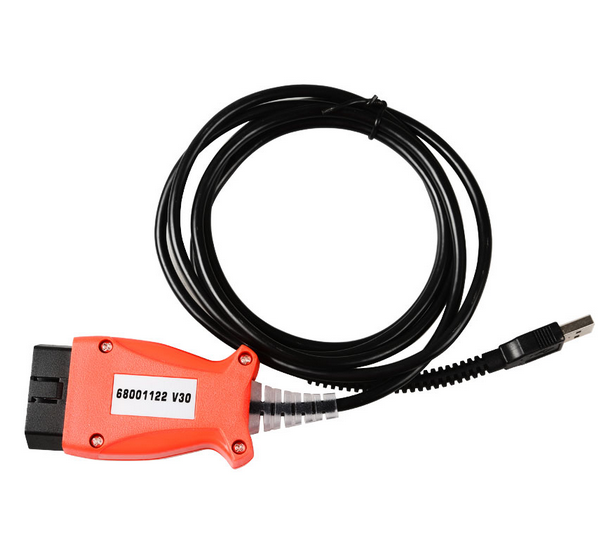 Ford UCDS PRO+ is the 2018 New Released Diagnostic Adapter with neweest software V1.26.008 can replace Ford VCM II perferctly, just one difference, UCDS Ford cannot key programming, but UCDS (Universal CAN Diagnostic System) for Ford can support Mileage Correction and it is full function type has 35 tokens also support special functions like VBF LOADER, UPDATE WIZARD, DIRECT CONFIG. 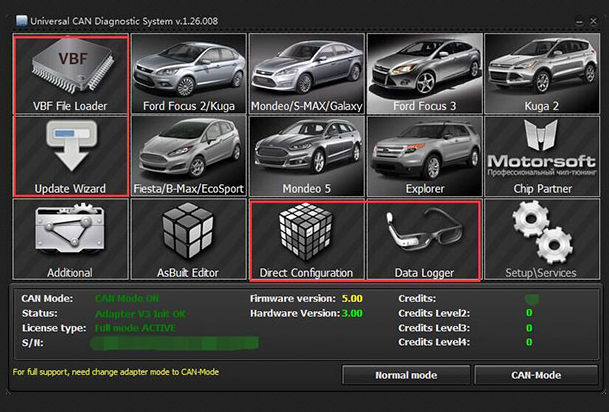 Ford UCDS Pro+ currently works with the following platforms: Focus II 2004-2011; Focus III 2011, 2015 ; Kuga I, Kuga II; C-MAX; S-MAX; MONDEO IV; Mondeo 2015 ; Galaxy ; Tansit; Fiesta 2008, 20015 etc..
1. Please don't connect this cable with internet. It Can Not Be Updated, Otherwise, The hardware Will Be Damaged.